My 1st gaming RIG build. I have built many RIGs for business use and some HTPCs but never any gaming PCs. It Started off as a budget build that got away from me. I started buying parts whenever I saw something I figured was a good deal. I want to game 1440 and 4k without having to dial down the graphics settings. CPU The i5 6600K is my choice for the CPU best bang for my buck when it comes to gaming and overall performance. It won't bottle neck any of the games out right now I don't think and if I wan't to OC it can OC pretty dang good. 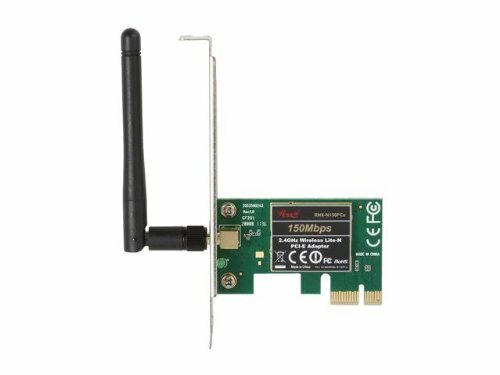 Though I won't be testing out to see if I hit the silicon lottery. Motherboard I chose the Gigabyte Z170M motherboard because I won't be doing any heavy overclocking and won't need all the extra features of a higher end motherboard. It was an open box which I usually don't buy because in my experience almost 75% of the time they have bent CPU pins when the price is that low. I checked it over and didn't see any bent pins but found that there was a broken off USB dongle stuck inside 1 of the usb 3 ports. Got some needle nose pliers and removed it with no problem. If it does give out after a week then I could exchange it. Memory I ordered some Corsair Vengeance LPX 16GB ram but it "Got lost in the Mail" so I ran down to my local MicroCenter and got the Crucial 16GB Kit 2133. It does what it does, nothing special. Currently waiting for GeIL SUPER LUCE 16GB (2 x 8GB) 3000 Black with Red led. Storage I got a 240GB Msata SSD from a laptop that was destroyed so I bought a 2.5 SSD case adapter for that and it works like a charm. The install and boot of windows 8.1 was so fast I didn't know it completed. Upgraded to win10 and the same, just fast. About 5 or 6 seconds boot time. I also have a 3TB HDD for all my daily files and games. Cooler Once again no heavy overclocking so I got the Silverstone TD02-Lite which actually performs better than i expected. Combined with the case fans it's just cooooooooooooool. 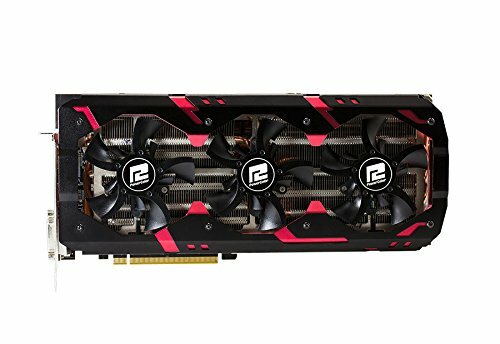 GPU I originally was going to get a GTX 980 ti or Fury X but when I seen PowerColor Devil 13 390 x2 for $599.99 with $100 mail rebate I couldn't resist. My curiosity got the best of me and I went for it. As I stated before I want to play games in 1440 and also do a little 4k gaming so the 16GBs of DDR5 is nice and will be even better when DX12 is released. So far I have playED Assassins Creed Syndicate and I'm able to play at 1440 with everything on Ultra with no issues. I have also tested NBA 2k116 in 4k with all the settings cranked without any issues. At 4k I had to lower the settings down to medium to play without any stuttering aroud 30-40fps. 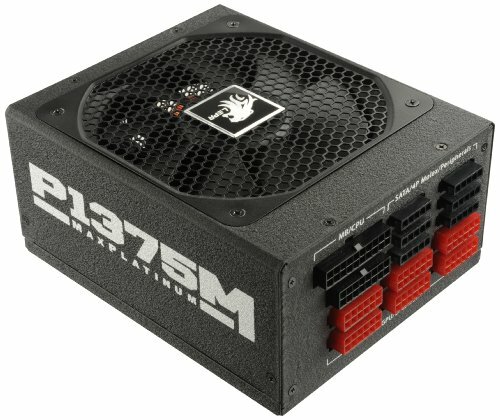 PSU The minimum requirement for the 390x2 is a 1000 watt PSU so I went with the LEPA 1375 Watt. I would rather have more than the minimum specified requirement and also I may try and OC the GPU a bit. I hear it can only be OC'd a bit anyway. Case I love the look of this case and the Aluminum feels great. Phanteks did a great job building this bad boy. To bad I cant say the same for UPS delivery service. The Microphone Jack input was broken of the case and I didn't notice until I finished building my computer. I called Amazon and they will not be getting anymore in until 2 or 3 months....... WTF right? Well I told them I would keep it if they refunded me $30 so they did. I won't be using the mic jack port, heee hee. Get it? Anyway this case was very easy to build in. I love the modular design though I do feel there is wasted space that could be used for SSDs or even an optical drive without having to sacrifice removing a fan or radiator. GPU finally installed more updates to come. After a driver update the card performs even better than I thought. Best bang for your buck CPU for a quad core. It can handle pretty much anything you through at it. It can also overclock to be just as fast as the i7 6700K when it's overclocked and is just a beast of a processor. My 1st time using a liquid cooler and was surprised by the TD-02. 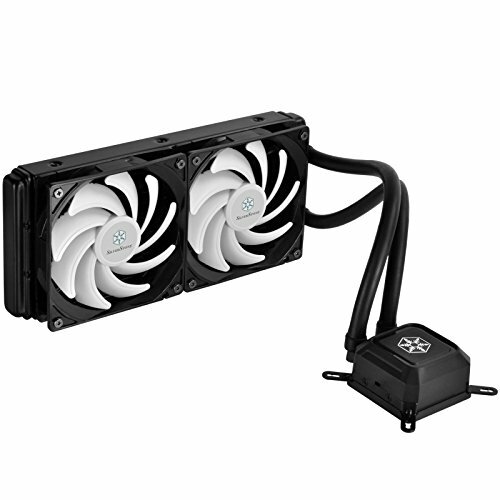 It performs just as good as the mid tier coolers for not as much $$$. The RAM is great, I love the Red LED bar but I wish I knew there was only 1 color for the Black 16GB 3000MHz Kit. Currently using this hard drive for dual boot Hackintosh. I may swap it out for an SSD. Western digital has been making HDDs for a while now and I haven't had one fail on me YET. 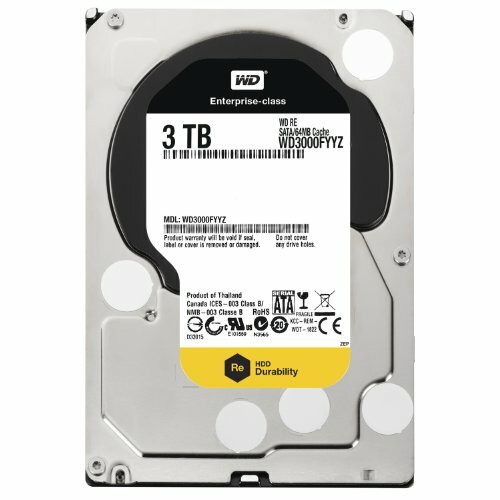 Nice big 3TB HDD for the low. It does what it does. I originally was going to go with a GTX 980 ti but when I saw this on sale with $100 mail in rebate I had to get it. So I got the most powerful $500 GPU there is. If you want to game in 4k then you need more RAM. One thing that this GPU doesn't lack is RAM. I have been able to play most games at mid to high settings in 4k without have any issues. I have played Assassins Creed Syndicate, Alien Isolation, and Battlefield 4 on 1440 with all settings on Ultra. Settings vary in each game once I set the resolution to 4k. Though my case came damaged I really love the look and feel of the case. It's very easy to disassemble and reassemble. I like how they give you option to change the LED light in the front though a small thing it's still nice. It's probably larger than most mATX cases I love how it catered toward water cooling. It's vary modular though I feel there were some wasted opportunities to add more areas in the case for SSDs or 2.5 HDDs. I needed a higher watt power supply for my Powercolor Devil 13 Dual Core R9 390 x2 and I wanted more than just the minimum. It's 80 Plus Platinum level rating and is fully modular. It comes with all the cables you could ever need weather wanting to 2,3, or 4 way SLI/Crossfire GPU's. I love the black sleeving of the cables and the red 6+2 pin connectors have red clips that go well with my color scheme. I am SUPER excited to see that GPU! Please please please let me know the performance on that thing!!!! I definitely will update. I will be picking it up from FedEx today. Yet your name is Titan XD the ultimate controversy. Personally I don't mind paying a little of a premium for Nvidia but that card looks like a beast especially for the price. Lucked up on a great deal. It performs as I expected. 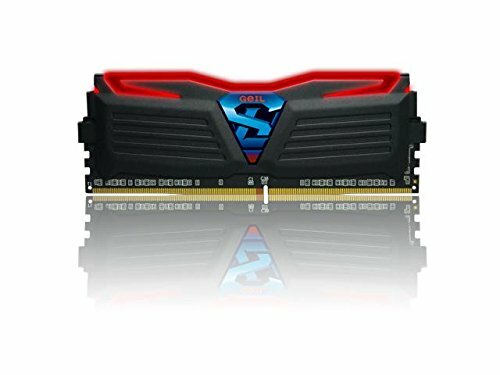 I have the 390 Sapphire 8gig Nitro and I love it. That card is gonna pump the fps! I also have a 390 but if I would have know the 390x2 was going to 500 I would have gotten one! That was a place holder I forgot to change, thanks. hahaha I bet. Waiting for the Titan V now. Maybe I can sell this and add a couple more $$$ and grab a titan V.
If you want better performance, the new AMD Pro Dual looks pretty good right now. I don't but the graphics look amazing. Thanks, I got a little worried when the GPU arrived it just barely fit in my case. Lol, I wanted it, but it would never fit in any of my cases. 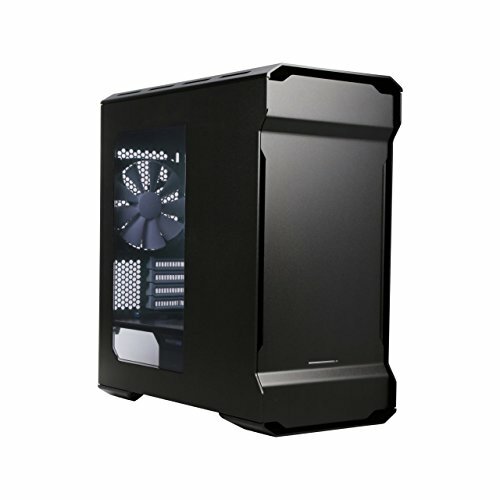 I may upgrade to the Evolve ATX case. Edit: Really, the Evolv ATX is an amazing case, I have one myself, just haven't gotten around to uploading the pics for the build. Yeah I'd love to see a pic of the completed build. Have fun! Please post pictures of that GPU! I am sooooo glad someone bought that behemoth of a graphics card! Wow, that graphics card is HUGE!!! Thankfully your case has enough space to hold it. does it sag as many claims? It is indeed heavy. It comes with a many jack like piece so that it will not sag. I forgot to take a pic of it and it's surrounded by PSU cables no so it isn't visible in my rig. Iirc it weighs around 7 pounds, more than a brick. The CPU temps are reversed I think. Looks great and I love the 390X2! They were indeed reversed thanks. Hmm those scores are not what I thought they would be. I wonder if the program worked right. These are lower than a 980ti. You were right updated drivers and scores got a bit better. Looking at the charts why would you get a 980ti over the R9 390x2? Though AMD has been updating their drivers, there seems to be constant issues with them. Screen flickering or just black out all together. So now a GTX 1080 or 1070 SLI is what I have my sites on. Yes I am currently selling it. I have it listed on Craigslist. Did the CPU cooler come with thermal paste? Yes it did come with thermal paste. What is the voltage set at for the cpu overclock? I have the same mobo and cpu, so I would like the same oc that you have. Thanks! aaaaaayyyyyyyyyyyyyy wuts the bios like on that board? 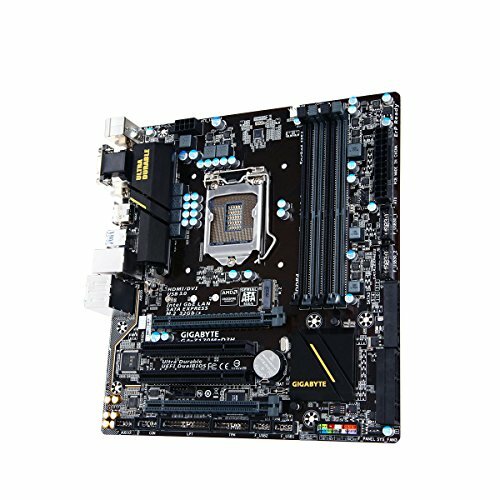 how good is the bios on that motherboard? Well it has a lot of features for the size and I got it for a fraction the price that it sells for. No bugs with at all yet. have you tried the fan control? why is that? the 295x2 still outperforms the best nvidia card. This card rivals a Titan for a fraction of the price.